Happy Monday! 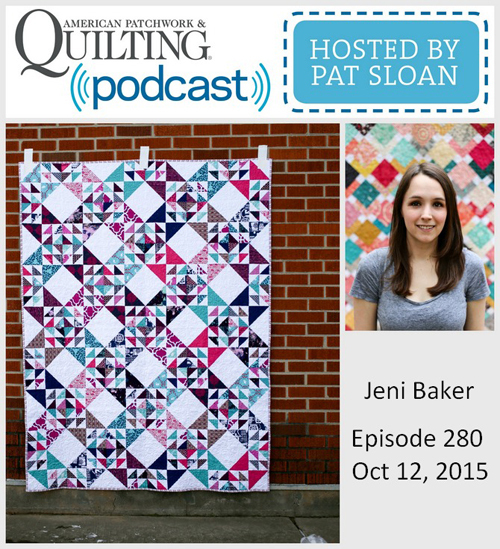 I'm excited to be a guest on Pat Sloan's podcast, American Patchwork & Quilting Radio, today! It will be live at 4:00pm EST (3:00pm CST, find your time zone here), and will be available to listen afterwards here. 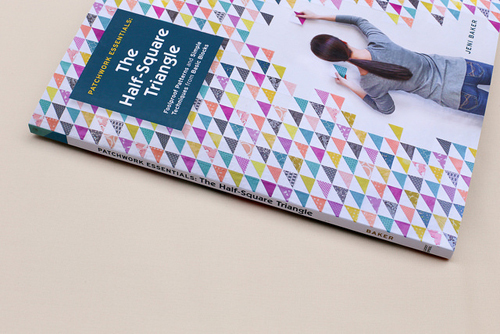 We'll be chatting about lots of crafty things, including my book, Patchwork Essentials: The Half-Square Triangle! 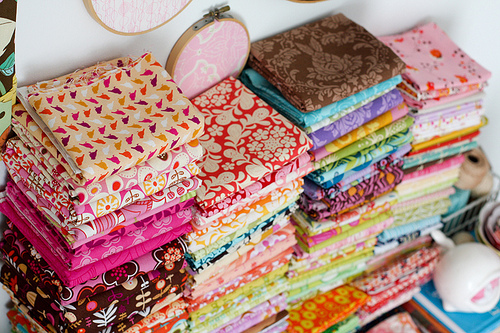 For more information about my fabric collections (my latest, Curiosities, is shown above! 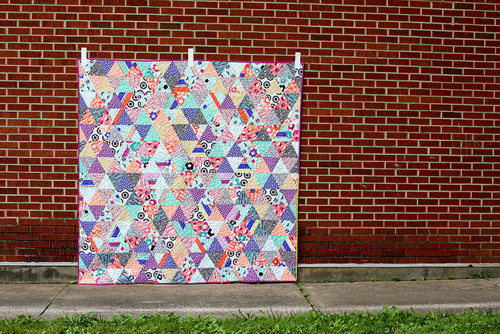 ), see my Fabric page! For more information on my patterns, and where to find them, see my Pattern page! And of course, George bunny! Keep up with all my creative endeavors on Instagram, Twitter, and Pinterest! 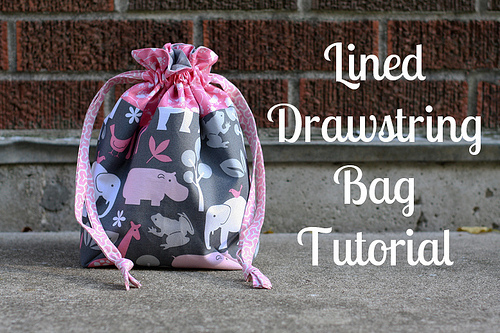 You didn't mention your fabulous tutorial on folding your fabrics. 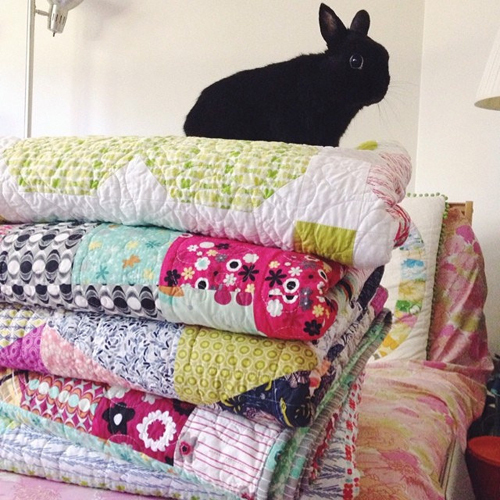 That has helped me out the best and I love seeing my little stacks of colorful fabrics! And always love your photos of George! I agree with Ramona!!! I ALWAYS fold the Jeni Baker way ;) So many favorites...your site is a treasure trove, for sure...and has also become a bit of a sentimental journey, too, for some of us! I have learned and enjoyed so much through so many things you have shared! I am so excited for your new book!!! I just read the arthritis posting. I have been blessed to not experience arthritis until recently and I'm many, many years older than you. I have found yoga to be enormously helpful. Also, my sister is 16 years older so I've seen how her arthritis has progressed. 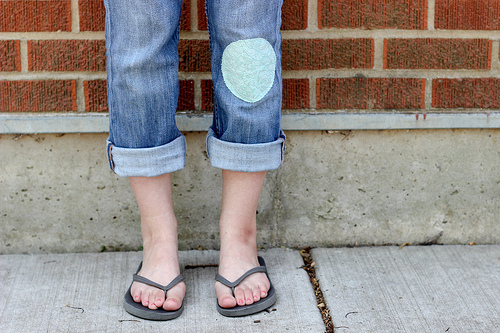 She has had problems with her feet so when I noticed my second toe moving towards and then on to the big toe which was painful, I began wearing a toe separator. It helped and now I don't have to wear it every day and I don't have pain. Thank you for sharing! 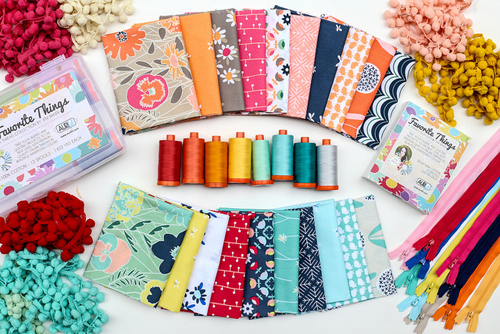 Oh my gosh, your stack of vintage Tula is so pretty!